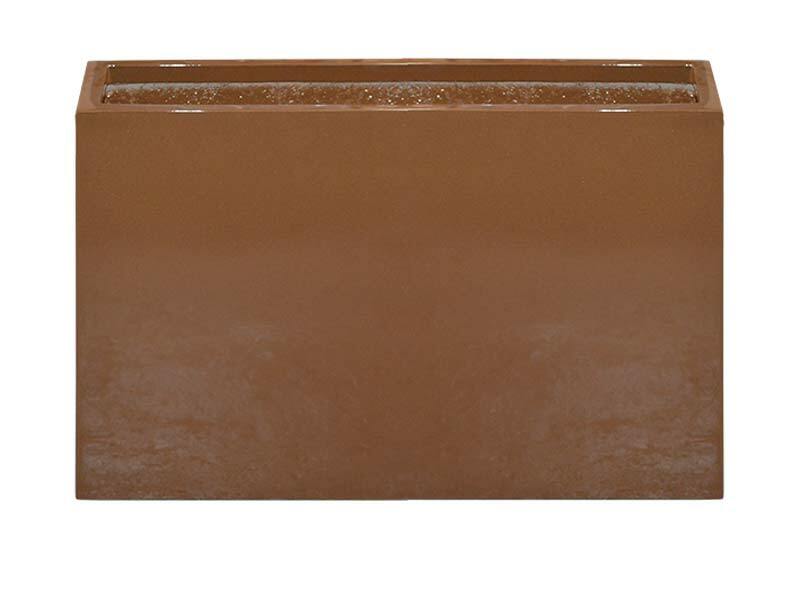 Highlighted by sleek lines and a smooth finish, our Milano Rectangular Planter Box has quickly become one of the most popular models in our exclusive collection of garden pots and planters. Featuring a narrow profile that measures just 10” wide, these long planters can essentially fit just about anywhere around the home, garden or office. Place a couple of our rectangle planters along your walkway to supplement your home’s curb appeal with refined structure, place a few of them on your patio to create your own privacy wall or use the planter boxes to line your garden. 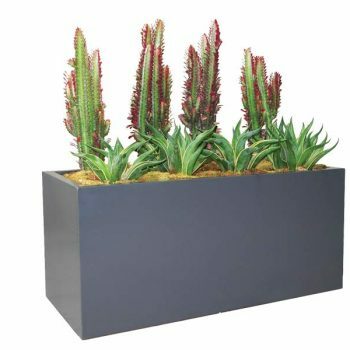 The unique planters also make excellent commercial outdoor planters and herb garden planters. 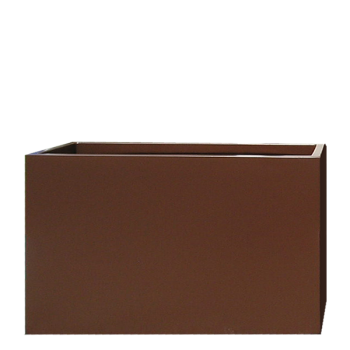 Our team here at Jay Scotts have chosen to craft these planter boxes in order to provide our customers with the finest quality possible. 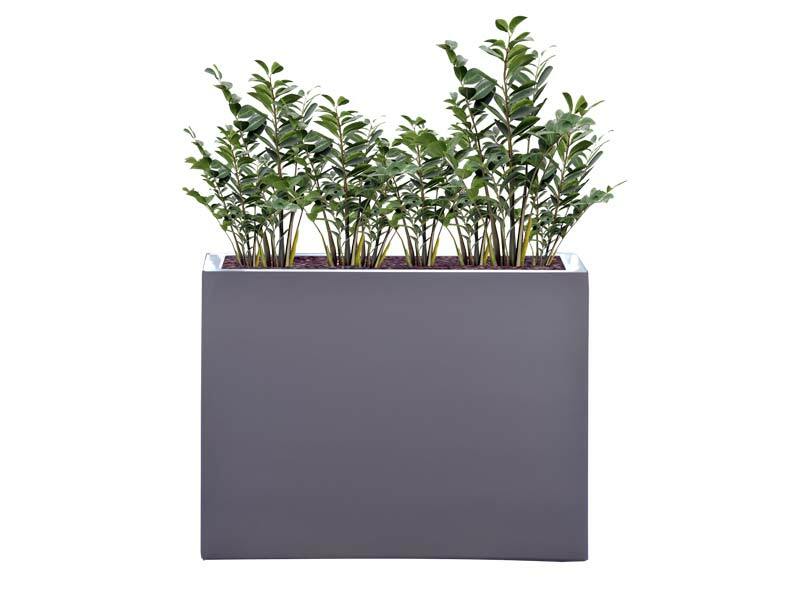 Unlike other planters, metal planters, plastic pots and zinc planters, the Milano is lightweight, ultra durable and safe enough for outdoor or indoor use. 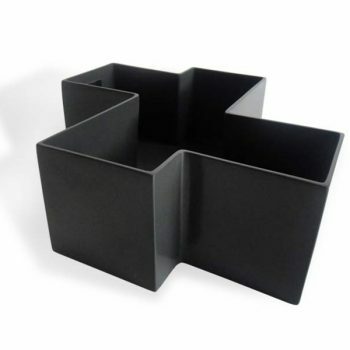 These wholesale planters are available in two lengths, so make sure you measure your space and select the appropriate one. 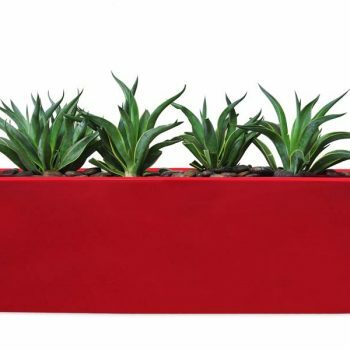 They also come in an assortment of matte, gloss or metallic colors, which means you can create your own custom planters.